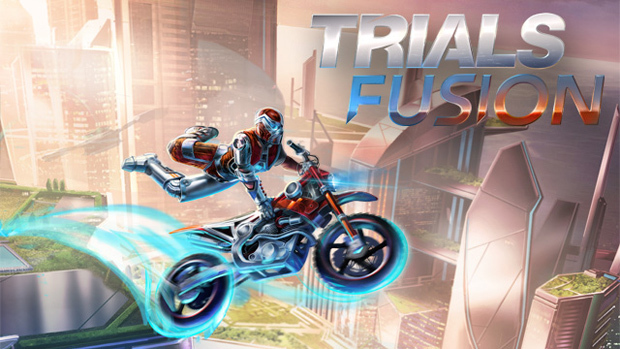 Hot on the trail blazed by the massive Arcade Next promotion announcement, Trials Evolution has another exhilarating trailer showing off the new wild skill trials. The name is quite telling, as in the video you see a rider in a UFO, trying to fly with skiis, and even a dude with some sort of strange ball-carrying apparatus attached to the bike. At this point, Trials Evolution may as well just be pandora’s box on a bike, and we’re just fine with that. We’ve talked about the awesome Limbo-themed level, but we’re excited to see what else players will make in homage to other XBLA games. 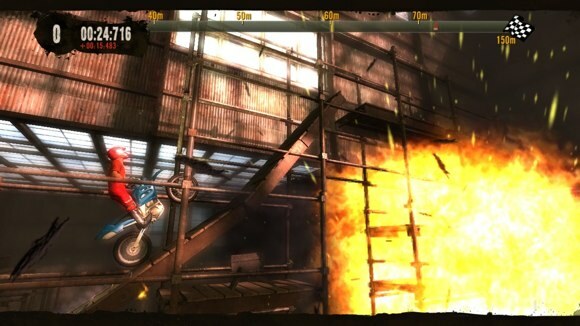 Trials Evolution will be launching April 18 to kick off the Arcade Next promotion with a 1200 MSP price point and includes 60 solo missions, 10 wild skill challenges, full online and offline multiplayer and an amazing track editor.